In Montessori, teachers are often called guides since their role is to observe each child. Based on these observations, the teachers make necessary adjustments to the classroom to ensure each child's unique needs are being met. This approach allows each child to move at his or her own pace and optimize the sensitive periods for learning. 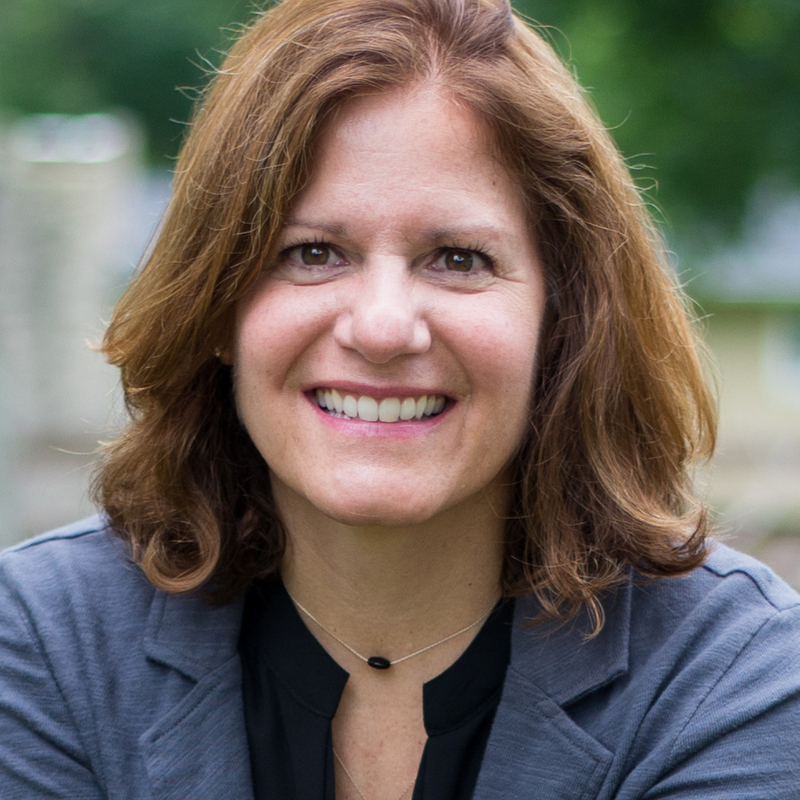 Susan has over 20 years of professional experience in education, having taught and directed in public, private, and charter schools in Indianapolis and Tucson, Arizona. 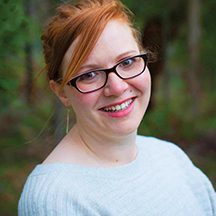 She has a Bachelor's degree in elementary education from Purdue University, a Master's degree in education administration and leadership from Butler University, and spent time in Finland and Sweden studying their educational systems. She has most recently completed a customized Montessori administrator's training curriculum with Seton Montessori Institute in Chicago. Prior to joining Habitat, Susan spent the past five years teaching in the classroom at The Orchard School. Susan and her husband have three grown daughters and live in the area. Outside of A Children's Habitat, she loves to spend time with family, ride her bike, run and walk, love her pets, and read books of a wide variety. Amanda has two children who began their preschool careers at A Children's Habitat in the Early Years room and she has loved watching them grow and thrive here every year since. Her favorite part of the workday is greeting the children in the morning. Kathleen grew up in Bloomington, Indiana, and has recently relocated to Indianapolis from Boston with her husband David. She has a BA from Earlham College in Human Development and Social Relations with a minor in Education and completed her graduate coursework in Elementary Education at Indiana University. She is currently working toward her Montessori 6-12 certification through The Center for Guided Montessori Studies. Prior to joining Habitat, Kathleen taught 2nd, 4th, 5th, and 6th grades in public schools in rural Indiana and the Boston suburbs. In the classroom, Kathleen is passionate about guiding students toward a love of life-long learning and community engagement. When she isn't teaching, Kathleen loves cooking, reading, camping, and playing with her cats. Elizabeth received her teaching degree from Ball State and taught public school—grades 4 and 6. After moving to Florida, she was hired on staff at a new magnet school using the Montessori method. Elizabeth received her Lower Elementary training in Boston, Massachusetts, and later returned to Indiana to begin a Montessori elementary program in Westfield. After taking some time off to have babies, she began her own Montessori Elementary School and continued her training for Upper Elementary from Xavier University. Elizabeth invites you to come by her classroom anytime for a visit. Her class is her happy place and she is always willing to share! 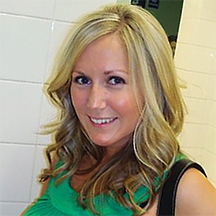 Melissa has always had a passion for young children, finding tremendous excitement in sharing when it all comes together for them in that ‘ah ha' moment. She has spent her career working with children—helping to build connections and develop independence is just a part of her make up. 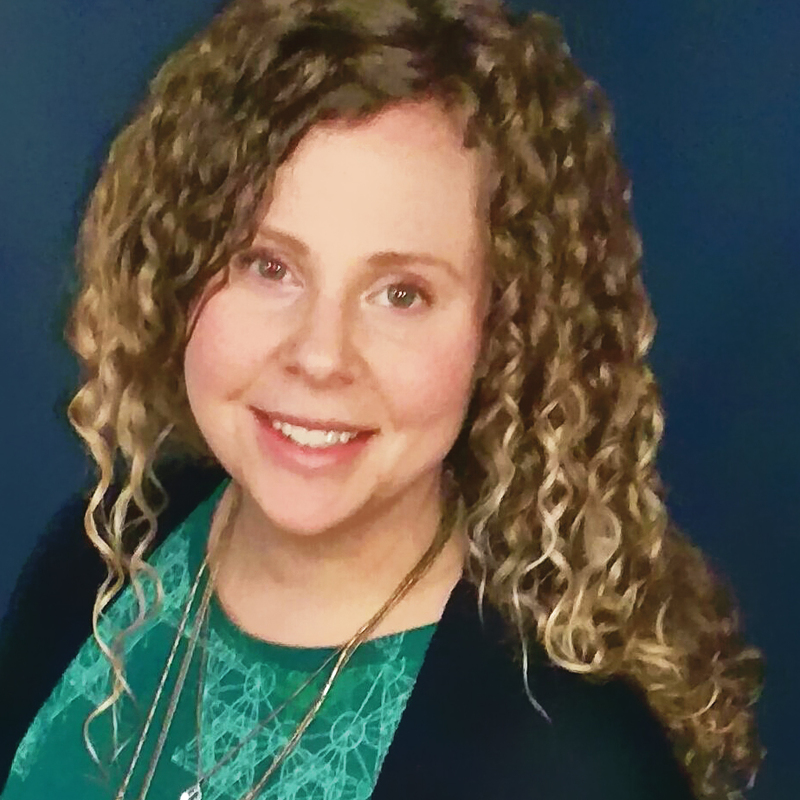 Melissa earned a Bachelor of Science in Child Development and Family Life from Indiana State University in 2004, and later received her Montessori 3-6 teaching certification from the United Montessori Association. 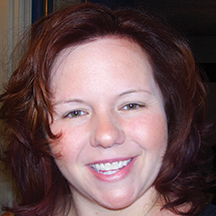 Prior to becoming lead teacher, Melissa served as an assistant teacher for five years. During that time she completed her Montessori paraprofessional training at MECA-Seton, now Seton Montessori Institute, in 2009. Before joining Habitat in 2009, Melissa completed an internship at Methodist Hospital as a Child Life Specialist where she worked with hospitalized children and their families, conducting therapeutic play sessions that provided opportunities for expressive therapy. From there, she served as the head teacher in a Montessori-inspired toddler classroom that emphasized observation to assess the developmental abilities of individual children. Melissa went on to spend two years working with Hamilton Southeastern School Corporation, focused on developing and implementing individual education plans for students with special education needs. 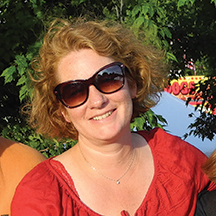 When not at school, Melissa enjoys spending time at home with her husband, children, and miniature poodle. 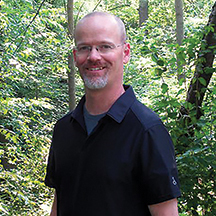 Stephen has been a Montessori elementary teacher for the majority of his adult life. After graduating from the University of San Diego with a BA in Political Science and a minor in Marine Studies, Stephen received his 6–9 training from CMTE in New York. He later received his 9–12 training from MMTTC in Chicago. Stephen has taught all over the United States and parts of Europe and is looking forward to the challenge of a new age group and getting to know the students and families of our school. When not at school, Stephen enjoys outdoor sports, playing music, and reading. Joyce began her teaching career after earning a BS in Elementary Education from the University of South Florida and taught third grade for nine years. She has been part of the Habitat family since 2009 when she enrolled her oldest daughter at A Children's Habitat. She was enamored with the Montessori method and attended the Columbus Montessori Teacher Education Program in Ohio to obtain her AMS teaching certificate. Minda Hohl is proud to be teaching in the South classroom at A Children's Habitat. She has been a part of Habitat since 2008— teaching in the South class since 2011. Minda can also be found at Habitat during the summer months for camp! During the school year, you will most likely see her first thing in the morning at our drop off line—she loves having the wonderful opportunity to greet and welcome our students as they begin each day. Minda also loves being outdoors (especially in warm weather), wearing flip-flops, reading a good book, and cooking a great meal. When not at Habitat, she can be found spending time with her husband and furry four-legged children. Ms. Cholpon is the lead teacher in our Early Years classroom. She was trained at Seton Montessori Institute (Seton) as a 3–6 year Montessori teacher and had her practice year with A Children's Habitat (ACH) 2011–2012. In 2013, she received her lead teacher credentials from Seton and enrolled in Seton's infant and toddler program. Cholpon first learned about the Montessori education philosophy in 2007, when she and her family moved to the Boston area from Kyrgyzstan. 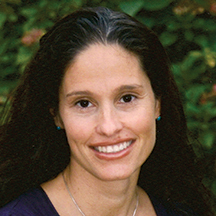 Inspired by the development of her 3-year-old nephew, she decided to learn more about the Montessori method, became passionate about it, and eventually pursued a study and career as a Montessori teacher. Her older daughters have recently graduated from ACH, while her younger daughters are our current and future students. 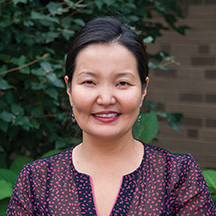 Cholpon adds to the diversity at ACH through her international background. She has a BA and a Master's degree in Political Science with a major in Chinese studies from the Kyrgyz-Russian Slavic University (Bishkek, Kyrgyzstan). She studied in Kyrgyzstan, China, and Australia and is fluent in Kyrgyz, Russian, Mandarin, and Turkish. Ms. Jessica helps your little ones grow in her role as the Early Years Assistant Teacher. 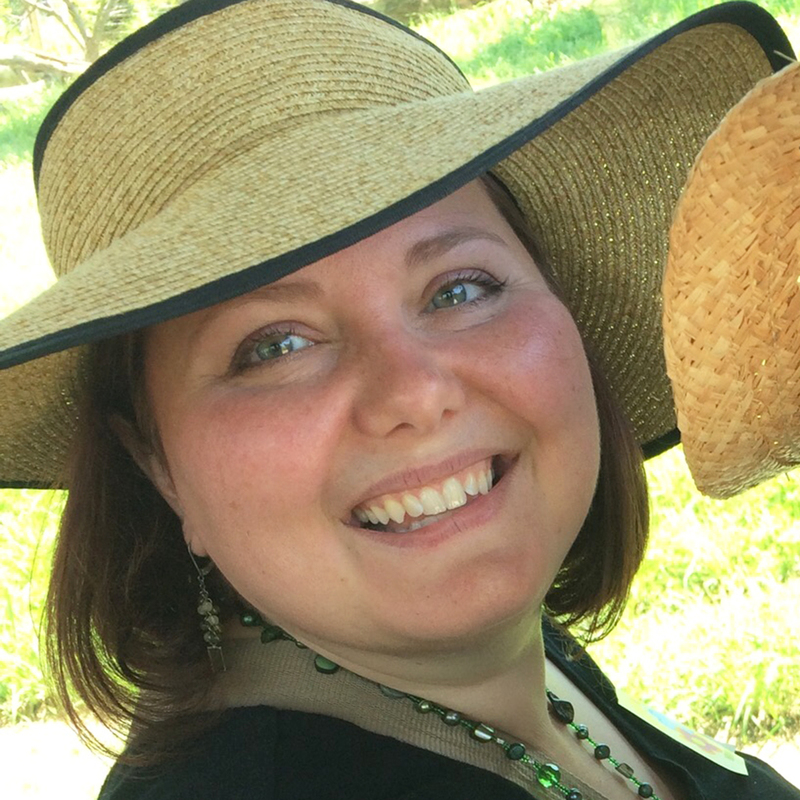 After ten years ofworking within the Montessori community as a 3-6 assistant or lead teacher, she spent the 2014-2015 school year discovering the joys of teaching children 18-36 months. Jessica is fascinated by this age group and so happy to be working with them again this year! She has been using American Sign Language (modified for our little friends' hands) for four years now and enjoys incorporating this into our daily curriculum. She and her husband, who is an excellent cook, have an amazing and wonderful daughter, also at ACH. In her imaginary free time, Jessica reads a book a day, bike rides along the banks of rivers, and gardens in her huge yard, followed by a swim in the ocean, of course.